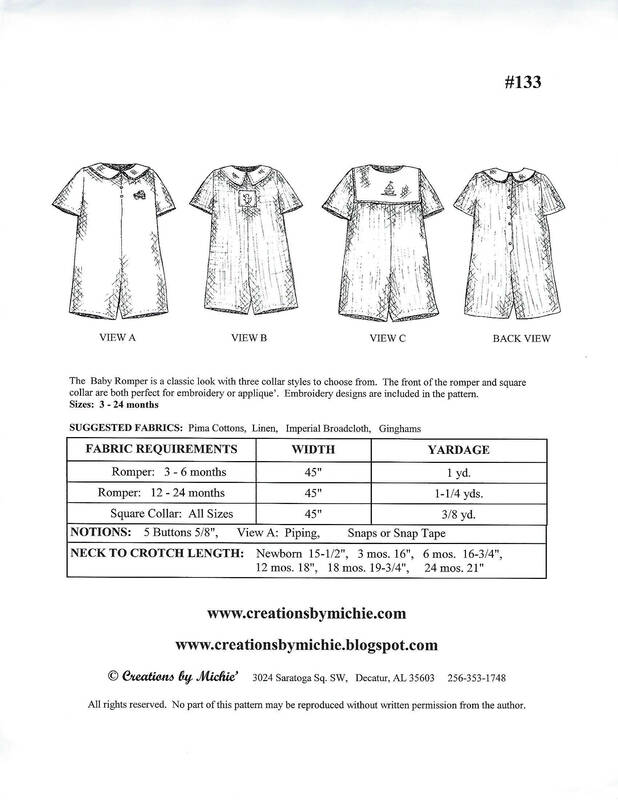 The Baby Romper is a classic look with three collar styles to choose from. the front of the romper and square collar are both perfect for embroidery or applique'. 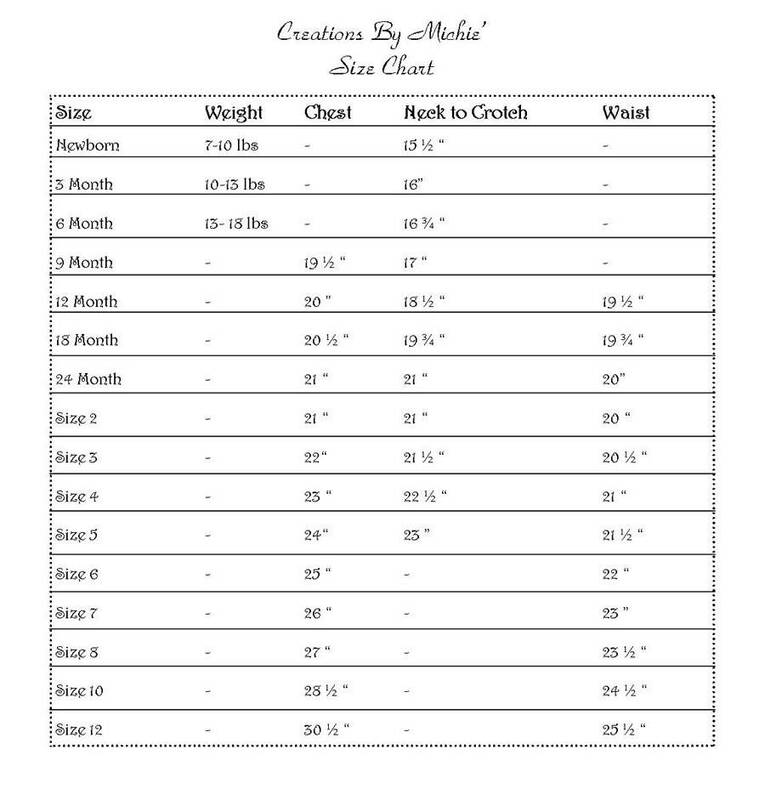 Embroidery designs are included in the pattern. 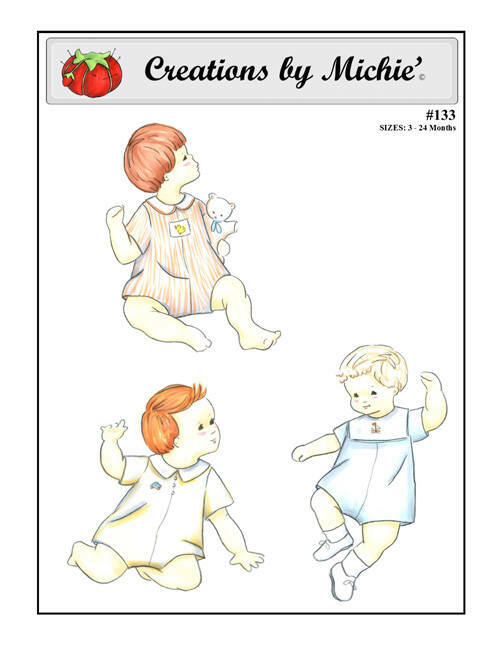 3 - 24 mo - All sizes included in one envelope. Great shipping and perfect for what customer desired! !